Just recently, Tesla registered another big batch of Model 3 VINs. Out of 13,225 VINs registered, just 6 percent were for international markets. We assume these are among the first units that will be assembled for Europe before series production. First deliveries now just a few months away. 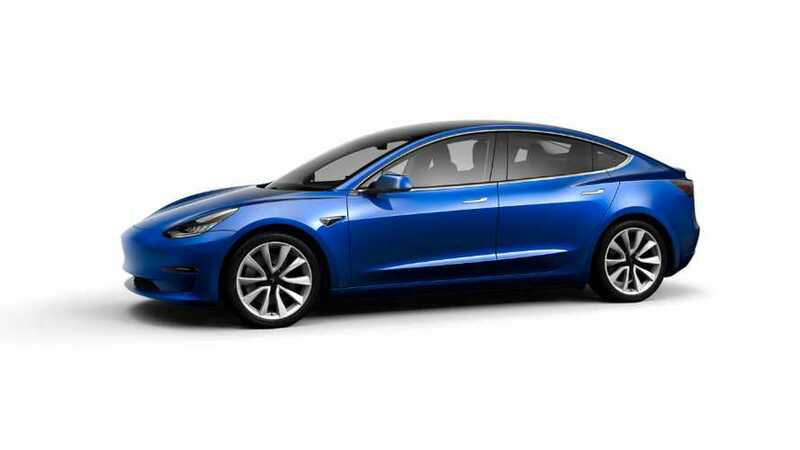 The number of Tesla Model 3 VINs registered almost hit 180,000 (179,851) and as it turns out more than a third of that figure were in October. 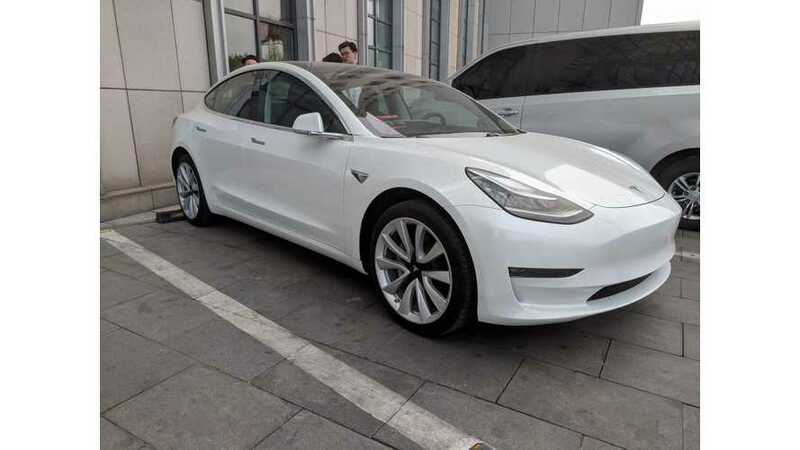 Tesla recently found a way to significantly increase production pace or, more likely, is just registering a lot of Model 3 VIN numbers in advance. 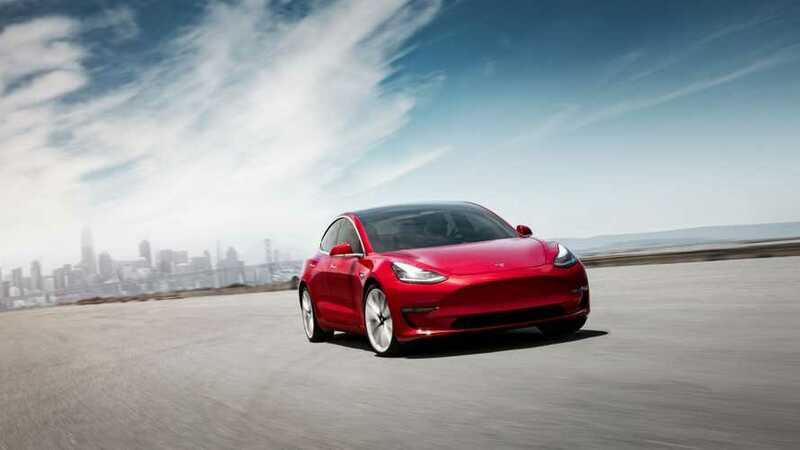 Tesla doesn't slow down after superior Q3 results and is moving right ahead by registering thousands more VINs for further Model 3s. 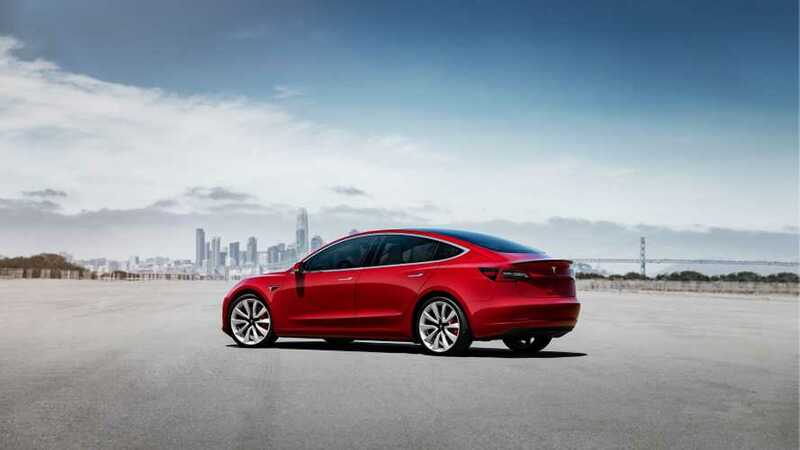 Tesla continues its high pace of registrations of VIN numbers for Model 3 with the latest batch of 4,500 rear-wheel VINs. 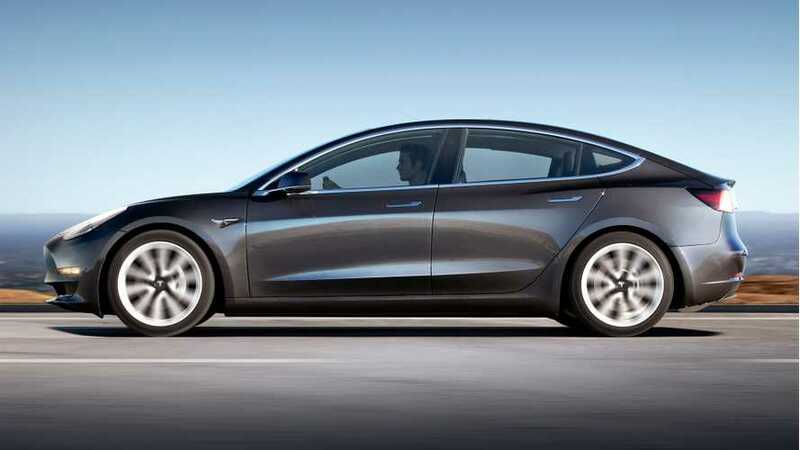 Tesla registers 4,609 New Model 3 VINs and around 85% of the number is estimated to be dual motor vehicles. 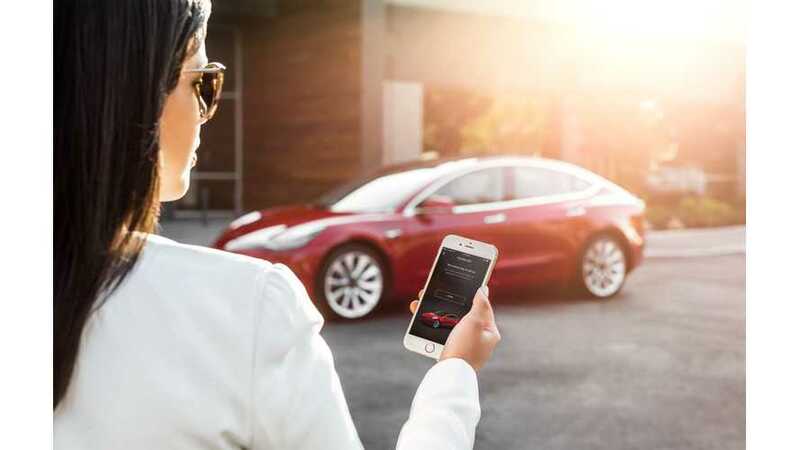 The information was revealed by @Model3Vins, a watchdog service dedicated to keeping track of new Tesla Model 3 VIN registrations. The 19 VINs that are part of the latest batch of registrations come with a different code (“7”) for their "Restraint System." 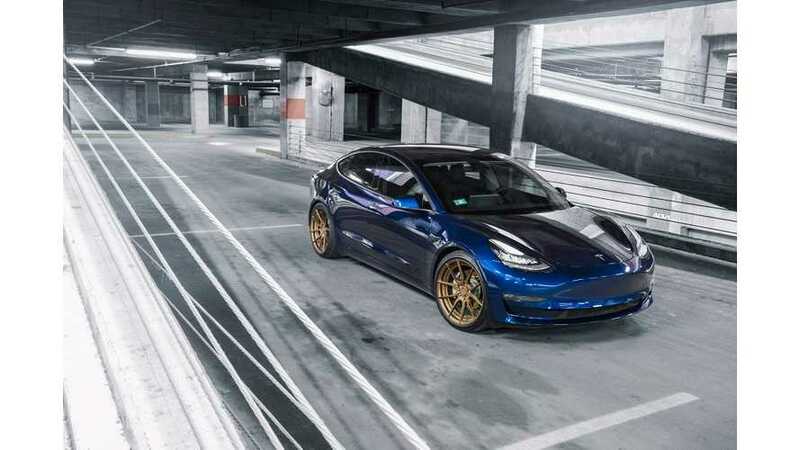 The all-wheel drive, dual motor Tesla Model 3 became the primary version right after VIN registrations began on June 28. It now accounts for 72% of new VINs. 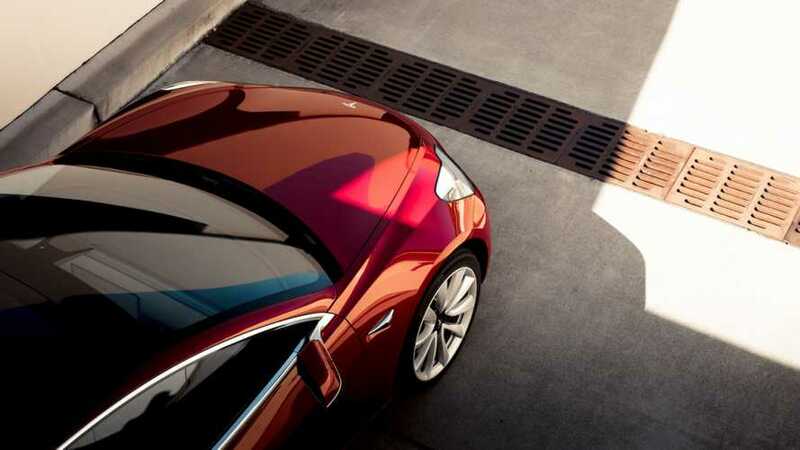 According to Bloomberg, cumulative production of Tesla Model 3, estimated through VIN-tracking algorithm, is now above 70,000. That's almost 10,000 more than 13 days ago. 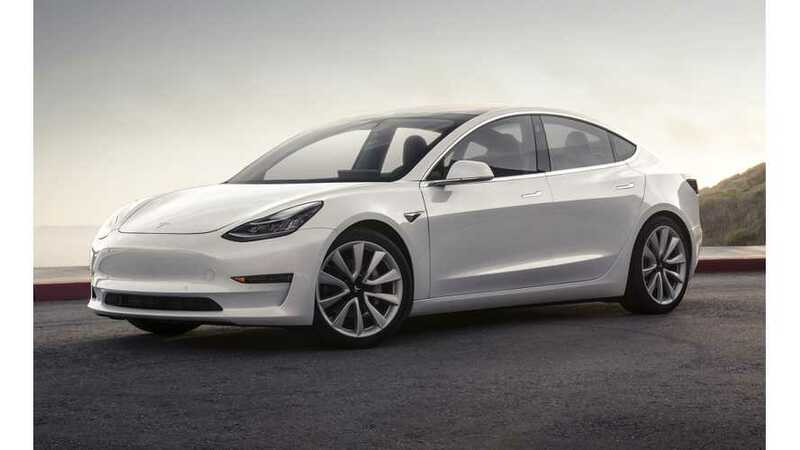 Tesla Model 3 cumulative production just exceeded 60,000, according to estimations. The production rate is cruising along at 5,505 weekly. 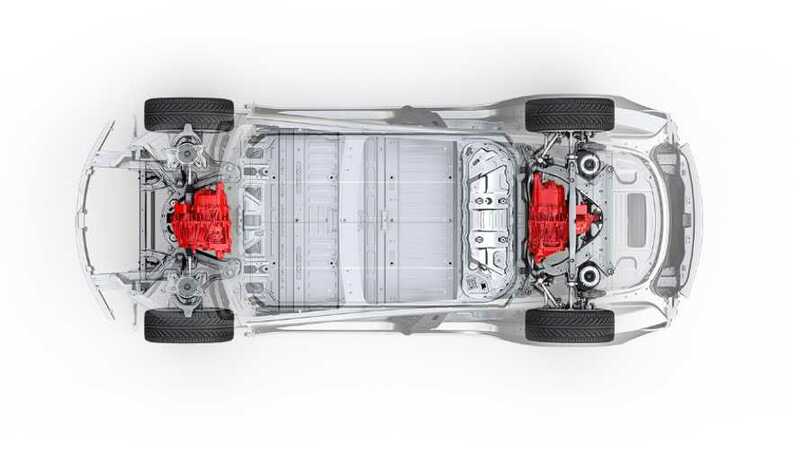 Tesla is registering new VINs quicker than ever and this latest batch is all for Dual-Motor All-Wheel-Drive cars. It appears the production issues are left behind and the automaker is pushing forward without pause. 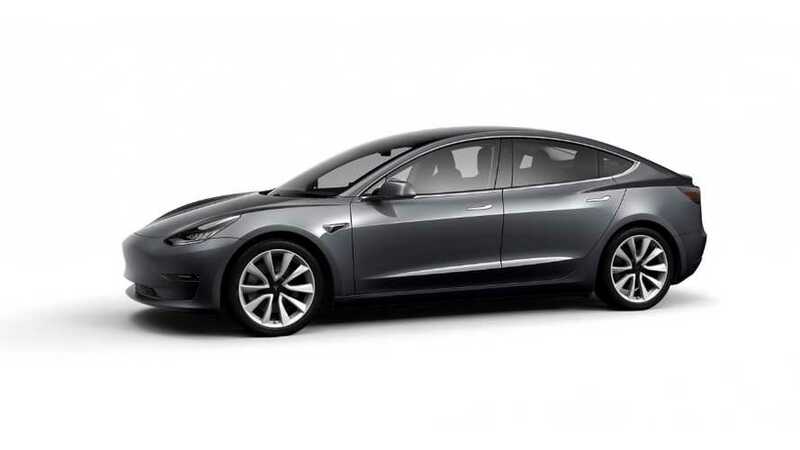 This latest batch of Model 3 registrations is mostly comprised of Long Range RWD (Rear Wheel Drive) cars, completely opposite of the mostly dual motor AWD (All Wheel Drive) batch of 2,237 vehicle identification numbers registered by the company last week. 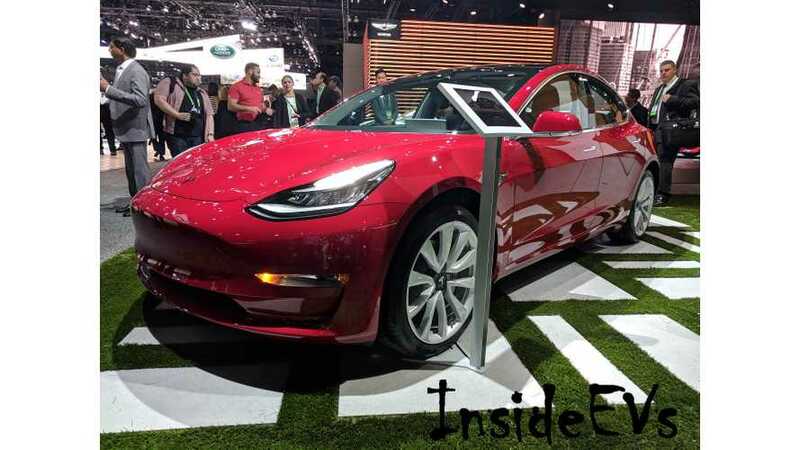 It seems Tesla Model 3 production is on a consistent roll now and hopefully will continue to surge forward. 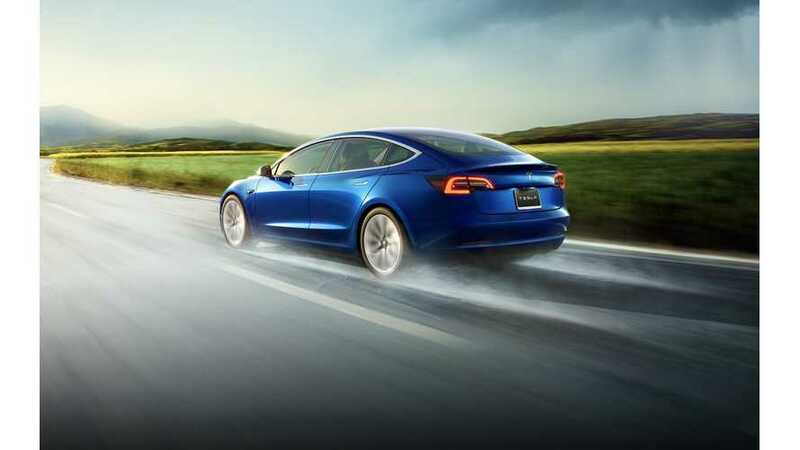 Tesla registered an additional 3,661 Model 3 VINs with the NHTSA Friday. Now, the highest recorded number jumps to 42,942. 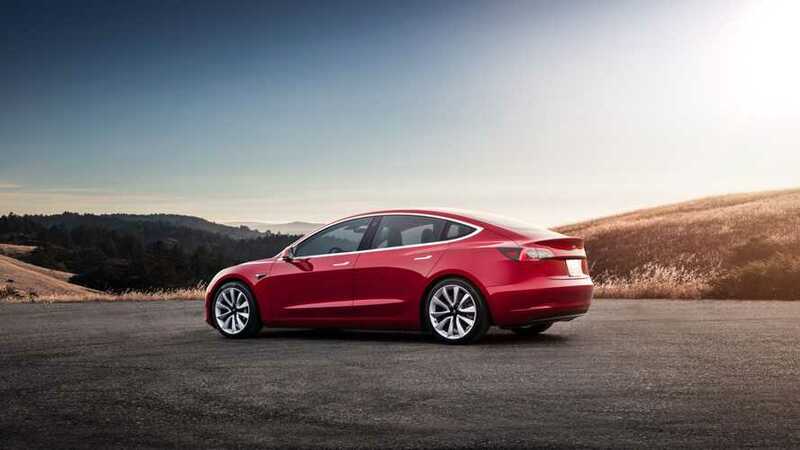 This week Tesla has once again ramped up the VIN registration process for the Model 3. 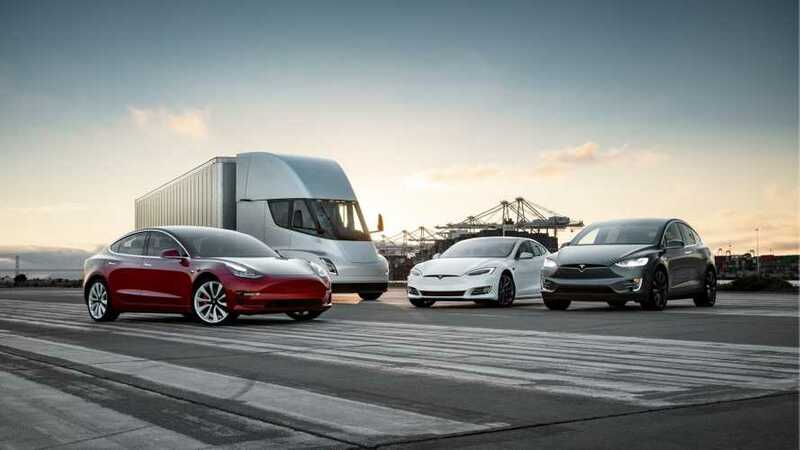 If production is truly headed where CEO Elon Musk is predicting, we should start seeing a plethora of these registrations or much bigger loads sooner rather than later.